Music can be an extremely fickle and brutal industry, and you needn’t look further than the countless R&B stars thrown to the wayside from the late ’90s and early ’00s for evidence of this fact. When they were big they were BIG and Ne-Yo was one of the biggest of them all, with a massive new hit or feature seemingly every 6 months, he was as ubiquitous as they came. Then things shifted, drastically, and his type of more traditional R&B was no longer popular. That hasn’t stopped him from trying though. Good Man is his latest attempt at showing that traditional R&B still matters. I don’t think he makes a strong enough case to sway general opinion, but he does put out some of his most compelling material in some years. His sound is still classic Ne-Yo fare, so you won’t hear him push into the more alternative, rap infused, direction R&B has taken, and he’s always had an international flare to his music but there’s even more of a push for those latin/dancehall/island vibes and he does it better than most. Maybe it’s true they say distance makes things grow fonder because after not hearing his type of music/musical sensibilities in a long time, Good Man felt like a breath of fresh air in the overly serious climate R&B finds itself in. He won’t change the direction the genre has taken, but it is a welcome presence nonetheless. Have you heard Good Man? What’d you think about it? Do you think R&B is missing Ne-Yo’s type of musical sensibilities? Let me know in the comments below and be sure to leave your own ratings and reactions for the album. 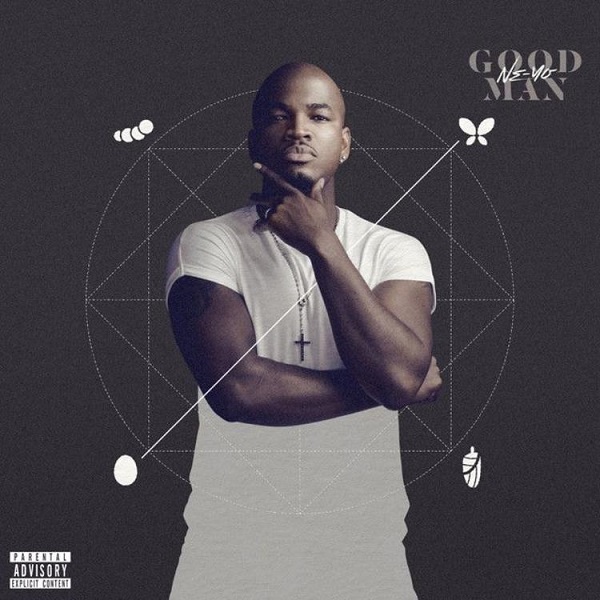 Maybe it's true they say distance makes things grow fonder because after not hearing Ne-Yo's type of music/musical sensibilities in a long time, 'Good Man' felt like a breath of fresh air in the overly serious climate R&B finds itself in.